The media mogul is now the first black woman to become one of the top richest people in the world. According to Bloomberg Billionaires Index, Winfrey raked in over $420 million since January 1, 2018. This brings her total net worth to a whopping $4.02 billion. The entertainment powerhouse debuted on the list back in June 2018 at the No. 494 spot. Now, she’s at the 483rd spot and climbing. Winfrey is closing in on the likes of Mark Cuban, who’s net worth is $4.05 billion and John Paul DeJoria, who’s also valued at $4.05 billion. “The 64-year-old is having a great year. Her latest jump in wealth comes thanks primarily to her investment in Weight Watchers,” Bossip reports. 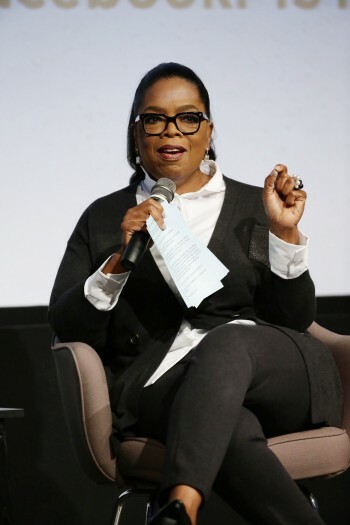 “In 2015, Winfrey put a hefty $43 million in the company and got a 10 percent stake. Her stake is now down to 8 percent, but the investment continues to benefit both parties.